What Did You Play This Week? 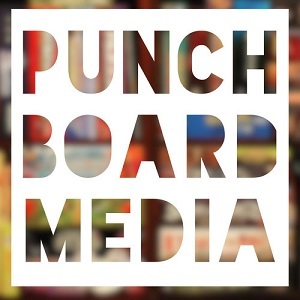 Punchboard Media is a group of content creators across all platforms who came together to share their love of board, card, roleplaying and other tabletop games. I review and preview hobby board games, card games, and board game accessories. Sep 30 Cloak and Meeple: Preview | Kapow! Where we all bring something to the table.